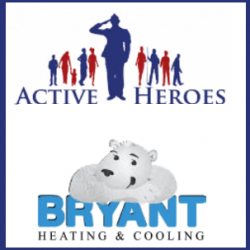 Louisville, KY – If you are a veteran, Bryant Heating & Cooling wants to hire you. 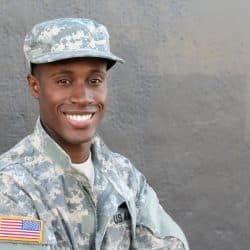 Today, they announced a new partnership with Active Heroes to help them in their goal to hire more veterans. 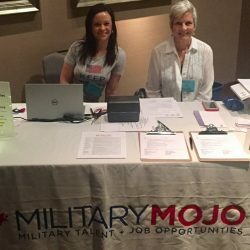 Military MOJO hosted one of their careers fairs in San Antonio, TX last week from March 30-31, 2017. 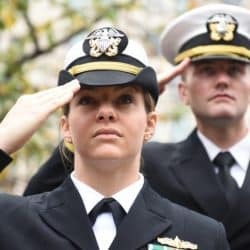 Each successful MOJO (Military Officers Job Opportunities) affair welcomes 200-250 candidates who get the opportunity to attend Career Workshops, a Women Veterans Roundtable and a Networking Reception that are all sponsored by Fortune 500 firms. 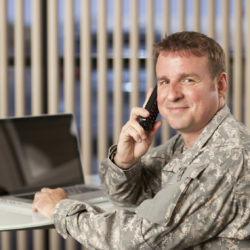 Also, these candidates receive valuable resume assistance and meet face-to-face with recruiters from 45-50 companies. 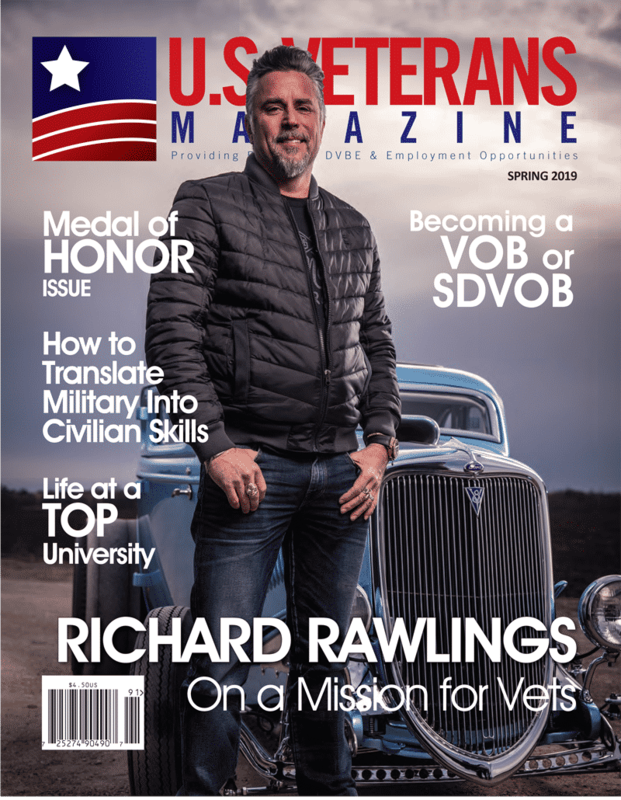 MOJO launched in 2012 with the original idea to pair Degreed Military Professionals and Transitioning Military Technicians with top tier global employers seeking veterans for roles across their organizations. MOJO career fairs are hosted nationally and offer a white glove experience for corporate clients and veteran job seekers. MOJO does not churn out candidates or push them in directions that would not benefit them. 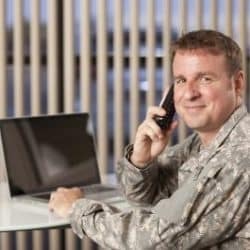 They provide individual resume assistance so their career track is targeted and transparent. Each candidate is prepped for the face-to-face with recruiters. 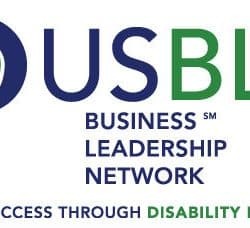 Corporate clients receive exceptional customer service, branding support, social media exposure, free job postings and exclusive access to the database of resumes. CLICK HERE FOR THE COMPLETE PHOTO GALLERY! The job market goes up and down, and sometimes it can be difficult to predict which fields are going to do well, and which will see little or no job growth at all. The Bureau of Labor Statistics released information on the 20 occupations with the biggest change of employment between 2014 and 2024. Nothing lasts forever. Hot brands in franchising don’t stay hot forever. New brands are always entering the marketplace. New ideas for products and services are introduced every year. Some of these new franchise concepts end up succeeding–exploding even. Some of them fade away soon after they’re launched. But, even the hot ones eventually lose their fire. Keep that fact in mind as you’re searching for a franchise you’d like to own. Too bad crystal balls don’t really work. If they did, you could choose franchise concepts that were getting ready to go big. But, they don’t, so you’re left with doing good old-fashioned detective work to find then research franchise opportunities you hope will be a good fit and that you can be successful owning. Before you begin taking a serious look at franchise opportunities, it’s important to set some goals. If you don’t, you’ll find yourself clicking from one franchise opportunity website to another for hours on end-with nothing to show for your efforts except a sore wrist and tired eyes. I want you to decide on your own goals for a franchise you’d like to own. It’s your life and your money. But, allow me to prime the pump a bit. Check out these 5 possible goals. 1. I want to own a franchise that allows me to have a lot of flexibility in my day. 2. I don’t want to invest more than $200k in a franchise. 3. 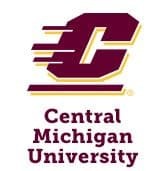 I want to own a franchise with a well-known brand. 5. I want a franchise that can serve as a family business-for my family. Number #3 and #4 above may not be goals you had planned on having, but, they’re important ones to consider. That’s because you need to decide when you want to get in. In other words, would you like to have first dibs on a franchise location in your area? If so, you should look into younger franchise brands … franchise businesses that are up and running in other parts of the country-just not in yours. Or, would you like to be the second or third franchisee in your local area? If so, that could mean that the “best” locations may already be spoken for. 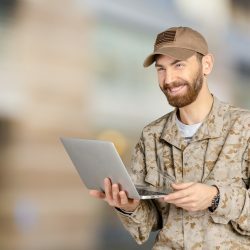 It may also mean that the residents living in your area already know of the brand; that could make it easier for you to get your new business up and running. If you know going in that all franchise brands experience ebbs and flows, you’re already ahead of the game. You may end up buying a franchise that’s considered an up and comer. Your timing could turn out to be perfect. If so, take advantage of your brand’s popularity. Earn as much money as you can. But, make sure you put aside some of your earnings if possible, because business may not always be good. Tip: Choose a franchise opportunity with an innovative executive team. A team that’s not afraid of introducing new products/services to the marketplace. It’s one way to try to limit the inevitable ebbs and flows that all brands experience.